Call us today to set up a tour of our daycare facility and discover your own reasons for choosing our exceptional preschool programs. 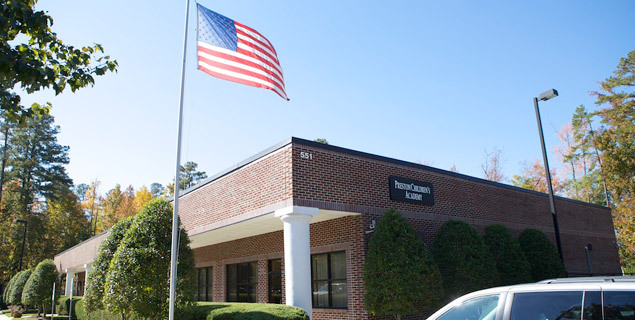 Preston Children’s Academy is located in Cary, NC and conveniently located near the Research Triangle Park (RTP). Families enroll from many surrounding areas such as Morrisville, Raleigh, Apex and Holly Springs. Call us today!